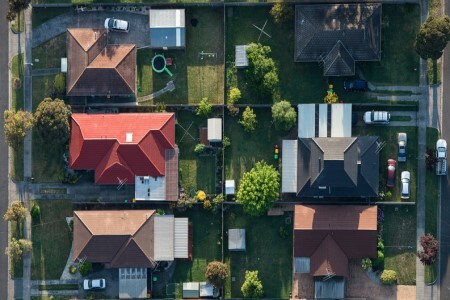 Minister of Housing and Urban Development Phil Twyford has announced the establishment of a new Ministry to help the Government deliver on its KiwiBuild pledges, and to help realise the Government’s priorities of increasing affordable housing. The Ministry will initially be set up by moving various functions across from existing agencies, and will consider utilising funding from their current operational budgets. Functions likely to form a part of the new Ministry are the housing and urban policy functions, the KiwiBuild Unit and the Community Housing Regulatory Authority from MBIE, with the Ministry for Social Development and the Treasury also contributing several of their own departments. “The Ministry of Housing and Urban Development will help us deliver our bold and ambitious plan to build much-needed affordable housing, and create modern and liveable cities ready for the future,” Twyford stated. The newly-established Ministry will be established from 1 August, and will officially start operating on 1 October. Will KiwiBuild be income tested?